When we first got engaged, we were so excited about our future together, yet overwhelmed with choices that needed to be made regarding ceremony and reception details. Although we had different opinions on the small details (napkins, flowers, etc), we were very certain that our photographer needed to be our number one priority; after all, when the wedding is over, all you have are the memories, captured on film! We searched for months for a photographer that fit our style, and budget. 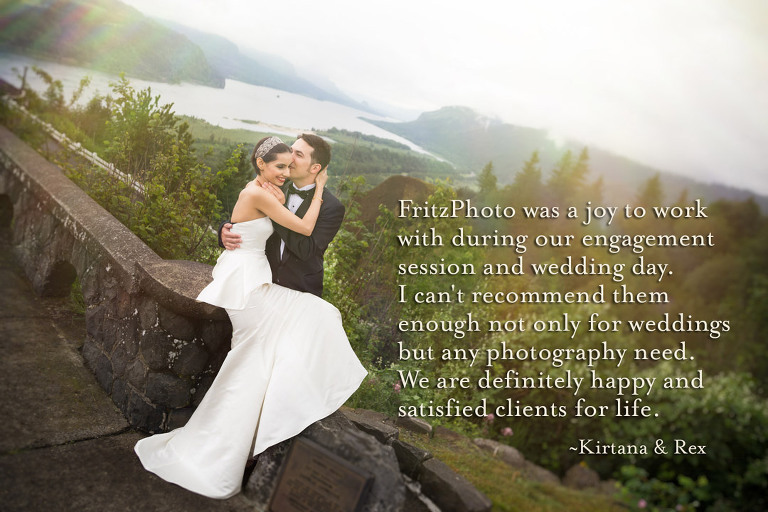 A good friend told us about FritzPhoto, and after viewing their online portfolio, we were sold! Fritz made us both feel so calm and relaxed prior to the ceremony, we never felt stressed, or pressed for time. we found ourselves laughing, and simply enjoying our last few moments together, prior to the ceremony. Fritz captured EVERYTHING at the reception..we were unaware of most of the photos he took, and never felt like we had to stop the fun, to pose for photos. We have so many beautiful candid shots, mixed with pre-ceremony “formal” photos. Best of all, we received our online album just days after the ceremony! When my husband and I were planning our wedding, I told him one of the most important things to me is having beautiful wedding pictures that we can look back on to remember our special day. My husband is someone who does not typically enjoy having his picture taken and a wedding photographer was not on his priority list. Knowing how much professional pictures meant to me, he decided to let me have full control over picking the photographer so I could have my beautiful pictures. When looking for a photographer, I not only wanted someone who took beautiful and artistic photos, but I wanted a photographer that had already shot at our venue so they were familiar with the location. Fritz Photography was the first photographer on the preferred vendor list that our venue provided, so I decided to start there. After meeting with Fritz for the first time and seeing his amazing photography, I knew I had found my photographer. He was friendly and very professional. I knew my husband would feel comfortable around him too. Our wedding and portrait photographs are regularly featured in local and international magazines and blogs. Most recently we were featured in Oregon Bride for our coverage of Oregon Ballet Theater star Grace Shibley’s wedding. Before that, they published our photography of Portland Trailblazer All-Star Brandon Roy’s wedding. Our images have also been regularly featured in magazines such as Portland Bride and Groom, Oregon Bride, Portland Wedding Guide, Emmaline Bride, Silvershotz, Lenswork, PhotoLife, and more. Since 2009, WeddingWire, the nation’s leading wedding technology company, has regularly announced that Fritz Photography has won their Bride’s Choice Awards™ for Portland, Oregon Wedding Photography! The Bride’s Choice Awards recognizes and honors vendors from the WeddingWire Network that demonstrate excellent quality of service, responsiveness, professionalism, value of cost and flexibility. This year’s recipients represent the top five percent of WeddingWire’s vendor community, which includes over 100,000 wedding vendors from across the US. 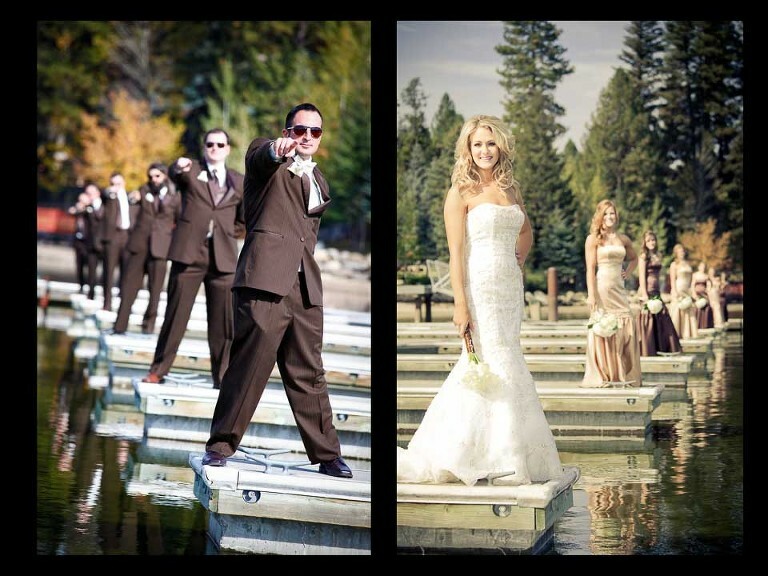 That means Fritz Photography is one of the very best Wedding Photographers in the Portland, Oregon area! My Portland Wedding has awarded us their True Love Award, based on the positive feedback received from our wedding and portrait customers. FritzPhoto is proud to be a multiple award-winning member of the exclusive International Society of Professional Wedding Photographers. Every year, we have won awards in their highly-competetive international wedding photography awards. Top-Rated Local gave us their Top Portland Photographer award, including an interview and article on their website. “We live in New York City, but we held the wedding at Edgefield because we have a lot of family in the area. As a result, I did a lot of my research and planning online. I was immediately intrigued when I came across the Fritz Photo website. Their work really captures the personal touches and the feeling of the couple, the guests and the day, instead of featuring their most photogenic clients in bridal magazine poses. It was exactly what I was looking for. “When the big day came, my high expectations were exceeded. Fritz arrived on the scene and we were immediately put at ease by his combination of professionalism and warm personality. In addition to covering the ceremony and reception, he also had a great grasp of the Edgefield grounds and was able to take us to some out of the way spots for some really unique photos. My favorite contribution was not photography related at all. When the time came, we realized we had no idea how to properly cut the cake and he went beyond the call of duty and talked us through the process. “Thank you so much for the incredible photos. 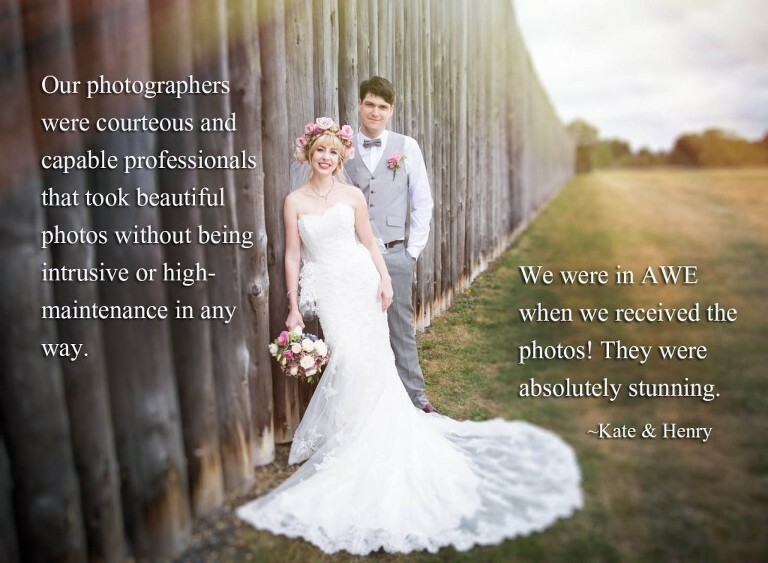 We understand you were simply doing your job, but you totally exceeded our expectations on how awesome our wedding pictures could be. The consensus from our friends and family is that you are the best!! Thanks again.